4k00:10Linh Phuoc pagoda in Da Lat City, Vietnam. 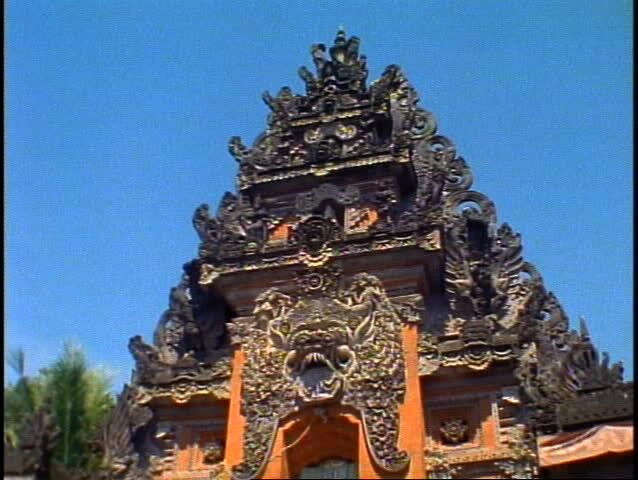 hd00:20From up to down footage of beautiful front door of hindu temple in Ubud, Bali, Indonesia. 4k00:11Linh Phuoc pagoda in Da Lat City, Vietnam. 4k00:05Linh Phuoc pagoda in Da Lat City, Vietnam. Panning shot.